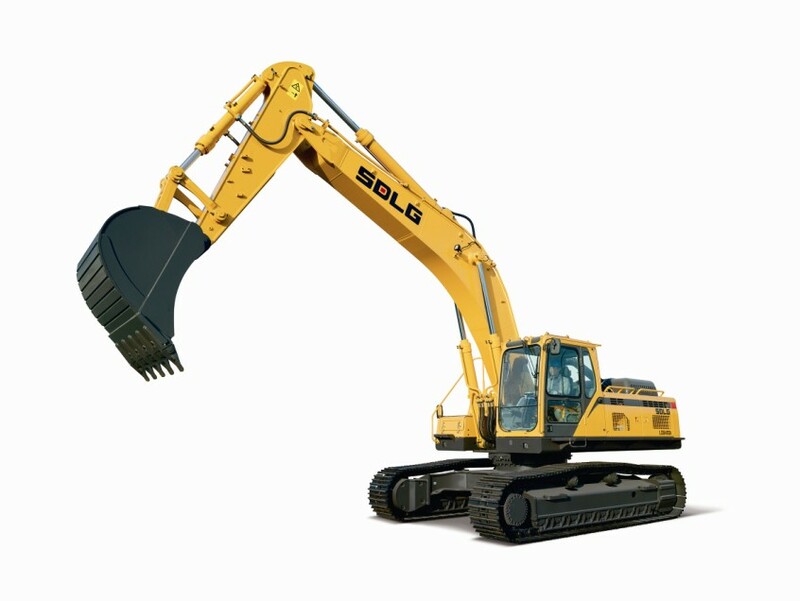 Two SDLG machines named in China’s TOP50 Construction Machinery Products-News-News & Events-Shandong Lingong Construction Machinery Co.,Ltd. The ultimate benchmark for well-engineered Chinese construction equipment – China’s TOP50 Construction Machinery Products of the Year – has recognized two SDLG products, one wheel loader and one crawler excavator, in its 2014 awards. 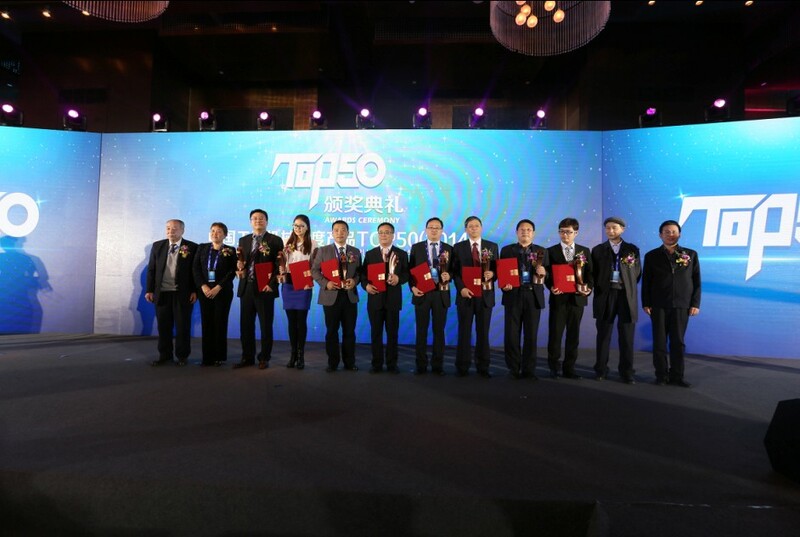 Founded in 2006 to recognize technological advancements and to promote progression in the construction industry, the China TOP50 Construction Machinery Products of the Year Awards have developed into the most authoritative endorsement of excellence among Chinese-built construction equipment. 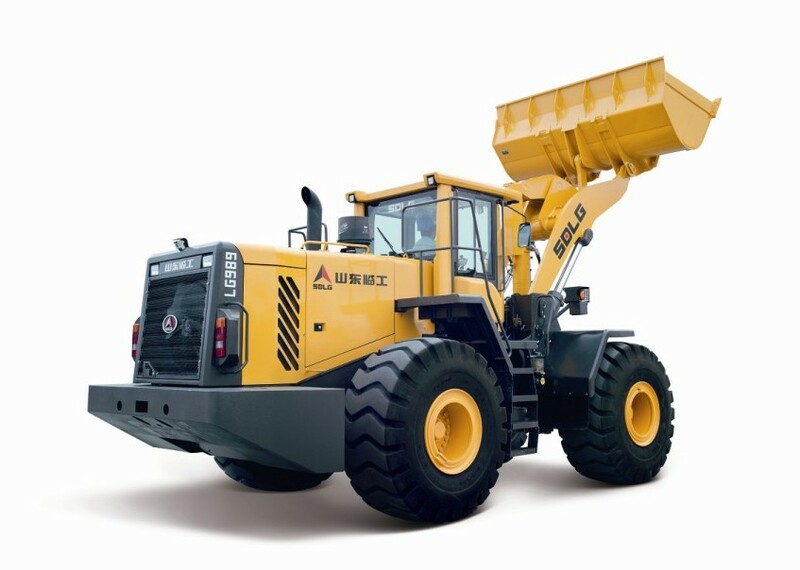 In this year’s awards – hosted in Beijing on 19 March – Shandong Lingong Construction Machinery Co., Ltd (known as Lingong) received two awards, one for its SDLG LG989 wheel loader and another for the LG6400E hydraulic crawler excavator. 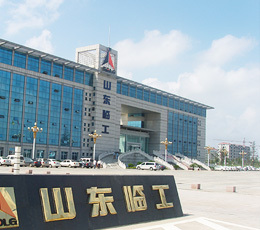 With more than 50 national patents, SDLG has been a leading Chinese brand in terms of design and development with the company’s machines recognized for their reliability, durability and easy of servicing. 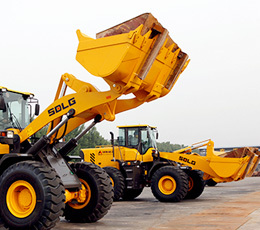 The company is China’s largest manufacturer of wheel loaders – and also produces a range of excavators, road machinery and other construction equipment. 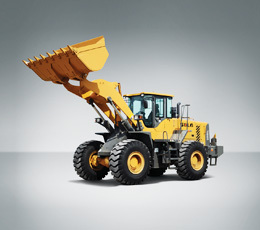 The 8 t capacity SDLG LG989 wheel loader has a 7 m3 bucket and a high-torque 13 l engine that offers excellent energy efficiency while still delivering high power. Manufactured in Lingong’s world-class 1 million sq.m. 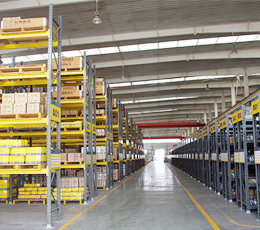 facility in Linyi, Shandong Province, the loader has a service-interval lifespan of up to 8,000 hours and can function well in a variety of applications – even on the most demanding of terrain. The 40 t SDLG LG6400E hydraulic crawler excavator also has a high-torque 13 l engine that delivers power in an energy- efficient manner. Configured with an innovative double-pump hydraulic control system, the excavator works efficiently, delivering power where it is needed most, while also offering multiple work modes. The ergonomic cab design features air conditioning and all-round glass for maximum visibility. The GPS system makes the machine easy to track and operate, while the widened X-shaped chassis gives the machine enhanced stability on rough ground. 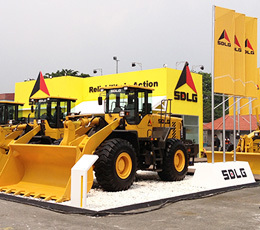 Securing these latest awards in China’s TOP50 Construction Machinery Products of the Year will help SDLG in its ambition to become China’s largest construction equipment supplier outside the domestic market. The company further boosted its brand name in global markets earlier this year when it secured sponsorship for the 2014 Asian Football Confederation (AFC) Champions League, Asia’s biggest football tournament.